Give a Gift that will Keep on Giving! Donors are the backbone of our organization. 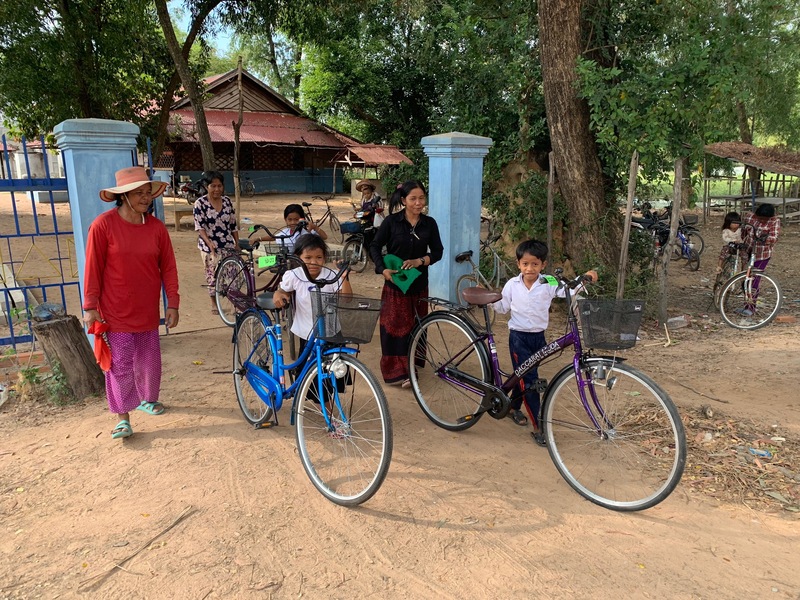 The generosity we have received over the years [be it in donations for products, services, or non-designated funds, or volunteering] has provided the vital support needed to directly serve our partner villagers and further Trailblazer's mission. We could not accomplish any of this without your support. We cannot express enough how much your investment means to us and to the recipients whose lives are changed for the better because you care. Your investment allows for you to be part of something bigger to help the world, and is truly making an impact. As we draw near to the end of another year, I trust we can count on your generous support. You can dedicate your gift in honor or memory of someone special for the holidays. Make it a gift that will keep on giving!